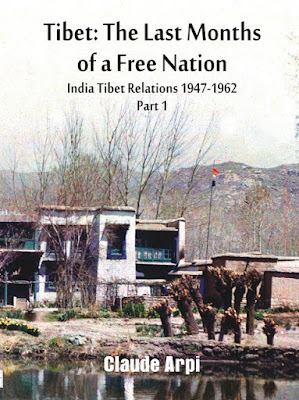 On the 27th March, 1959, Shri TS Murty, Assistant Political Officer (APO) Tawang, received instructions about the possibility of the Dalai Lama seeking entry into India. 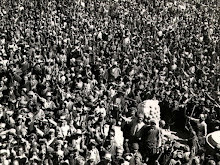 He reached Chuthangmu to receive the party at 09:00 hours on the 31st March, 1959. 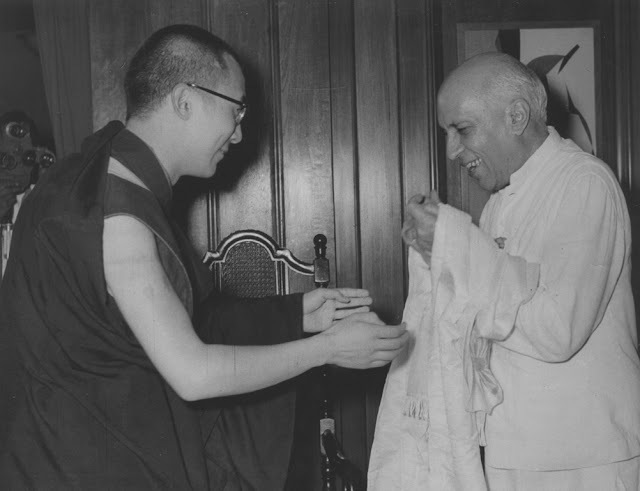 The same evening, Shri Kumar, ACTO of the SIB [Subsidiary Intelligence Bureau] in Chuthangmu brought to the Assistant Political Officer [TS Murty], the copy of letter dated the 26th March from the Dalai Lama addressed to Prime Minister [of India] and requested that it should be delivered to the addressee. He stated that two messengers from the Dalai Lama carrying the original letter had already passed through Chuthangmu on the 29th and that he had transmitted the English translation over the wireless to Shillong. 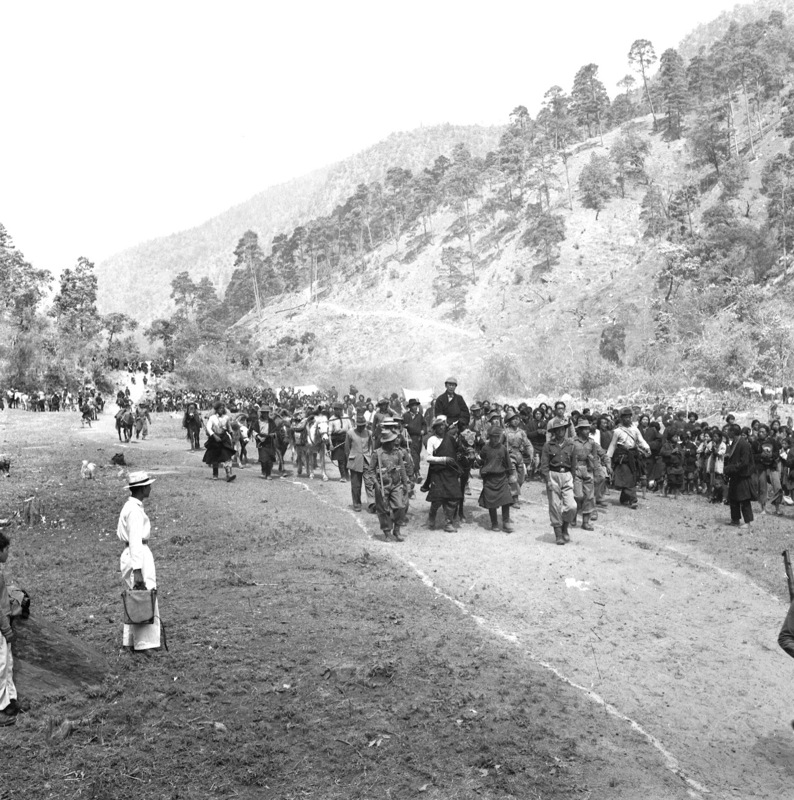 He had asked the messengers to hand over the letter to him for dispatched but they had insisted on carrying it themselves and had proceeded to the plains via Bhutan. 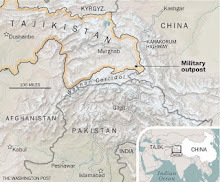 A few weeks ago, The Tibet Daily asserted, “making the border villages prosperous and well-off is the top priority of the poverty alleviation campaign.” Beijing has, however, a second objective that is to build-up the border defenses against India. 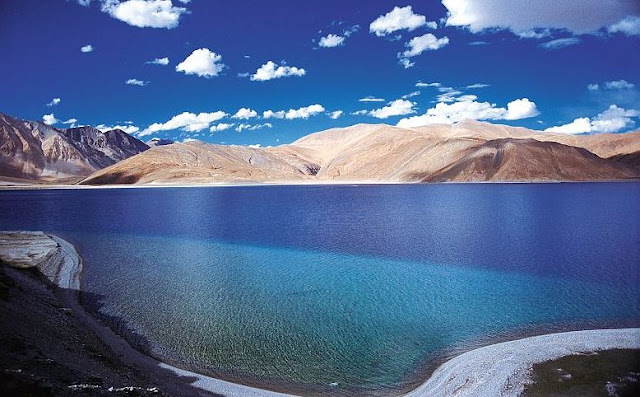 With tourism, it plans to kill two birds in one go. 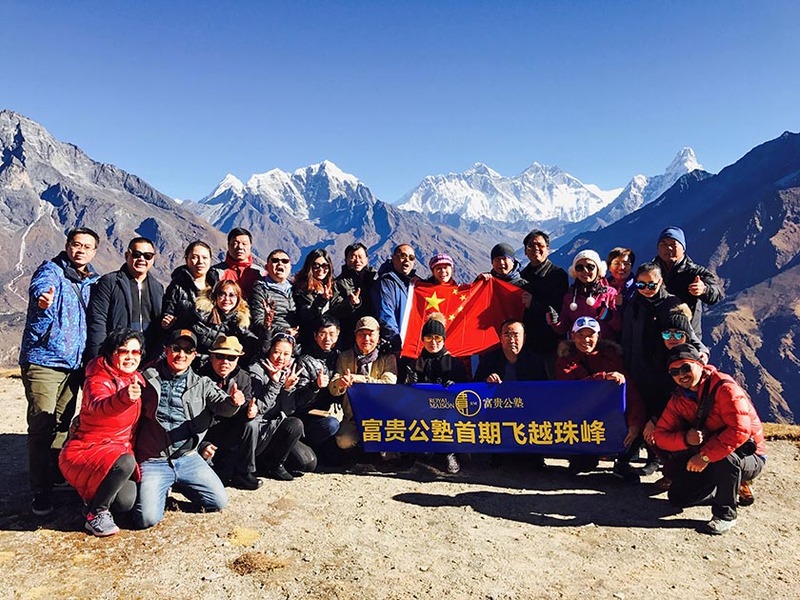 For Beijing, tourism is the best way to tackle poverty ...and to protect its borders (by buying the local population on China’s side). 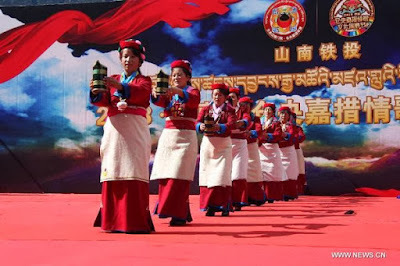 In 2012, I wrote on this blog a piece The Chinese who matter in Tibetan Affairs. 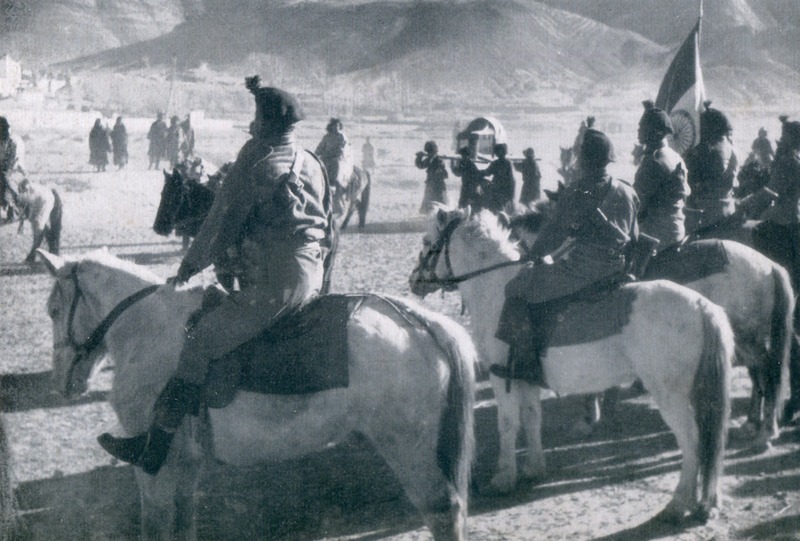 It was a list of Chinese officials who had a say in Tibet affairs. Either they had been, or still were associated with the Roof of the World. Well, no progress in this front. 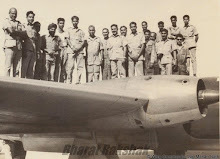 In fact, many of the officials that I then listed have since then been purged or investigated, others have retired. Now a new name should be added: Yang Xiaodu. “A surprise move that effectively asserts the party’s ultimate authority above the powerful state agency”, says The South China Morning Post. 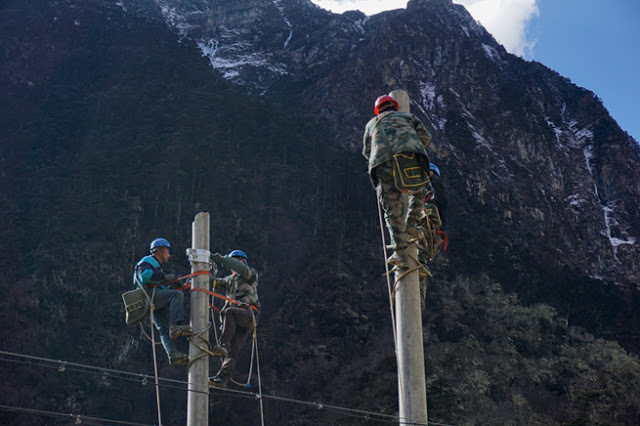 Yang, 64, worked with President Xi Jinping in Shanghai, but also for more than years in Tibet. 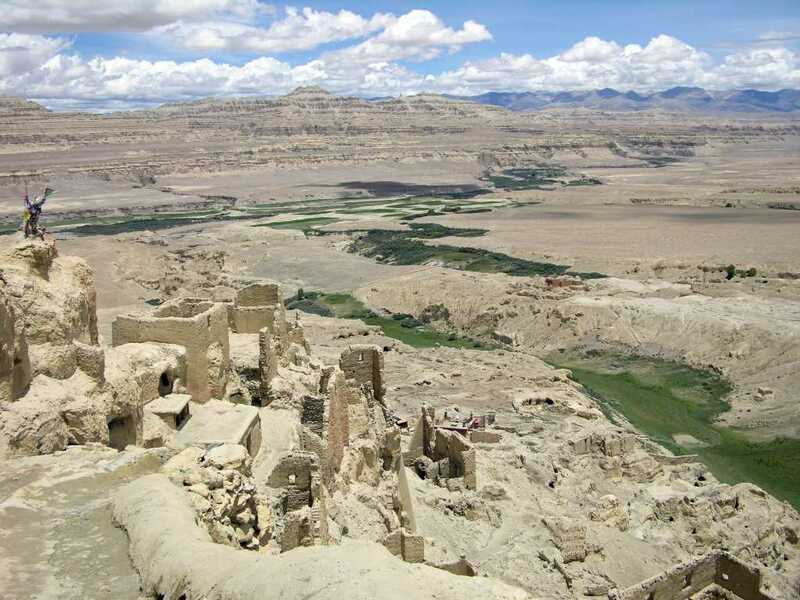 The Nikkei from Japan, said that Yang “spent over two decades working in Tibet, rising from section chief of a state pharmaceutical company to vice chairman of the region's government. 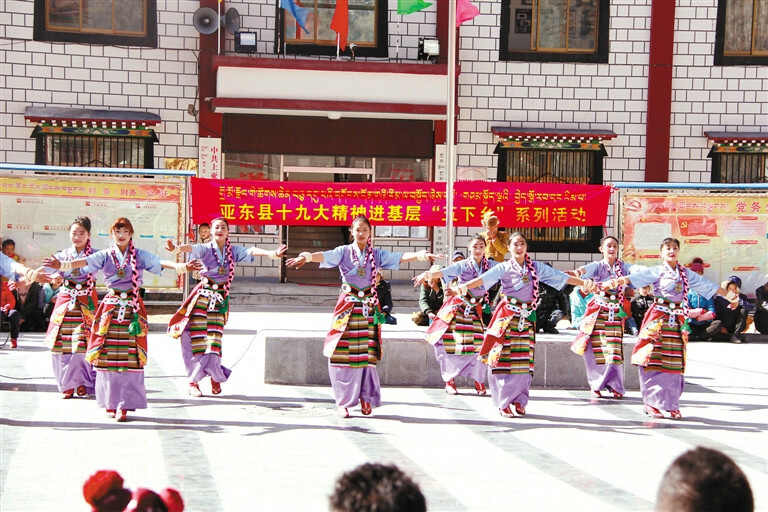 The Shanghai native was one of thousands of ethnic Han settlers dispatched by Beijing to oversee administration and keep a lid on protests in Tibet,” adding the fight against corruption has been a key feature of the Xi regime since his ascendance to the presidency in 2013. He promised to catch the ‘tigers and swatting flies’. Yang was born in Shanghai in 1953. In 1970, during the Cultural Revolution, he was sent-down youth performing manual labour in Taihe County, Anhui province. In September 1973, he began studying at the Shanghai University of Traditional Chinese Medicine. 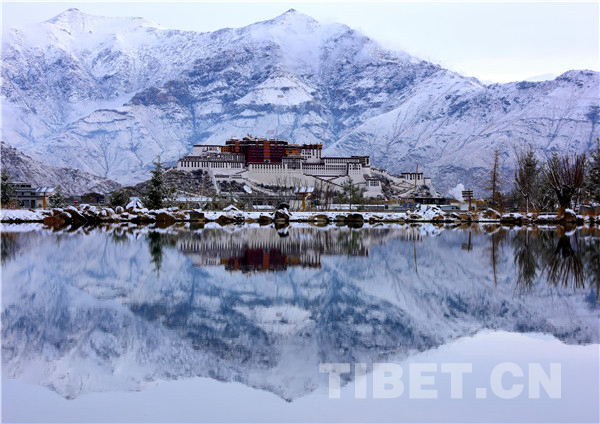 He graduated in 1976 and then began working in Nagchu Prefecture, Tibet for a drug company. In 1984, he was named party chief of Nagchu Hospital. In September 1986, Yang was named deputy commissioner (vice mayor equivalent) of Nagchu. 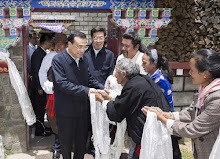 In December 1992, he was named deputy party chief of Chamdo Prefecture. In 1995, he was named head of the finance department of Tibet Autonomous Region. In May 1998, he became Vice-Chairman of Tibet Autonomous Region, ascending to sub-provincial rank for the first time. In 2001, he returned to his native Shanghai and became vice mayor. He studied legal theory at the Central Party School while holding a job in Tibet. In October 2006, he was named a member of the municipal Party Standing Committee of Shanghai and head of the municipal United Front Department; in May 2012, he was named head of the Shanghai Discipline Inspection Commission. In November 2013, having reached retirement age for sub-provincial level officials, he was named head of the 3rd Inspection Team, in charge of anti-corruption work at the Ministry of Land and Resources. In January 2014, he was elected Deputy Secretary of the Central Commission for Discipline Inspection. 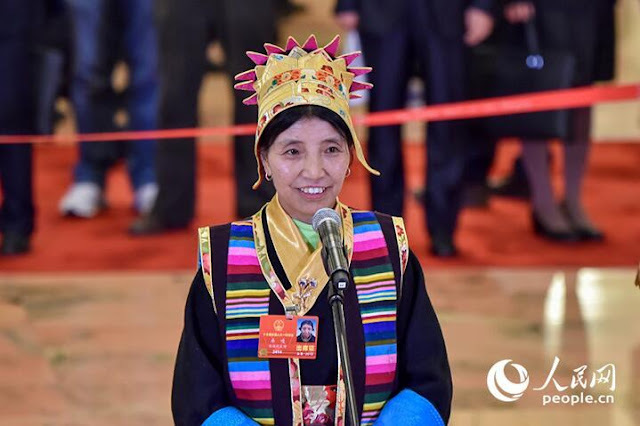 On December 25, 2016, Yang was named Minister of Supervision, the eighth and oldest person to serve in the position since the founding of the People's Republic. Yang is a member of the 19th Politburo of the Communist Party of China. 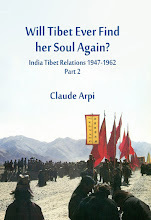 What happened to the 'Chinese who matter in Tibetan Affairs’, mentioned in my post in 2012. 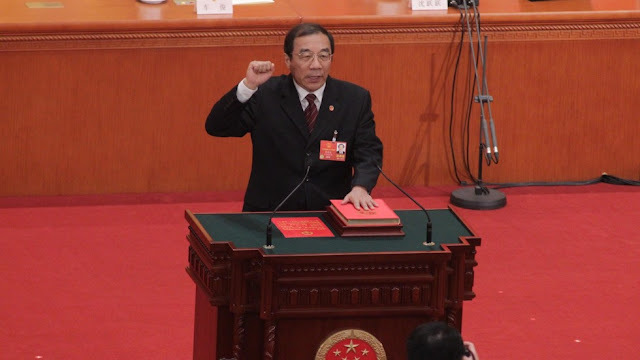 Yu Zhengsheng, former member of the Standing Committee of the Politburo has retired. Sun Chunlan, head of the United Front Work Department, is a vice premier too. 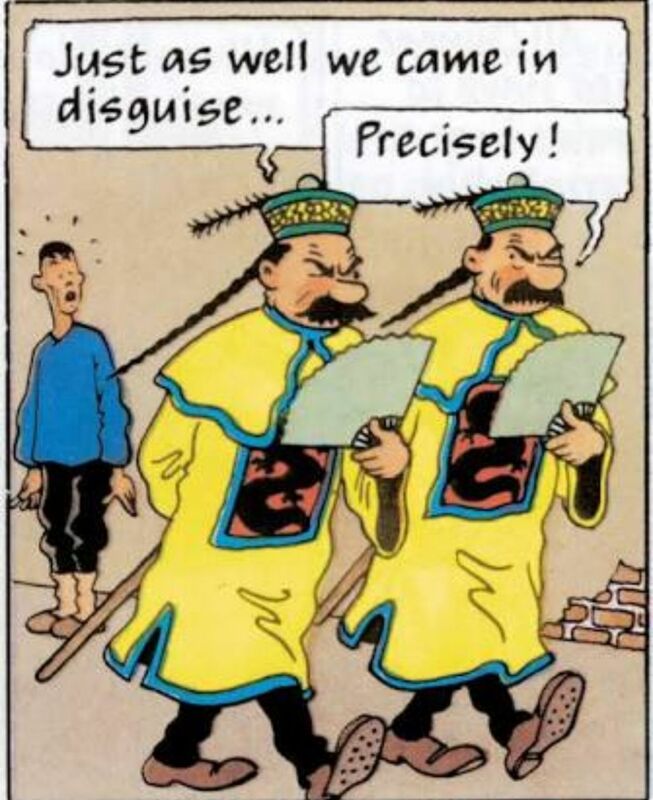 Many of us have been introduced to Tibet by the famous cartoon The Adventures of Tintin. One can’t forget the two detectives, Thomson and Thompson (in French, Dupond et Dupont). Though they are rather poor detectives (like Inspector Jacques Clouseau), they provide so comic relief to the reader.. 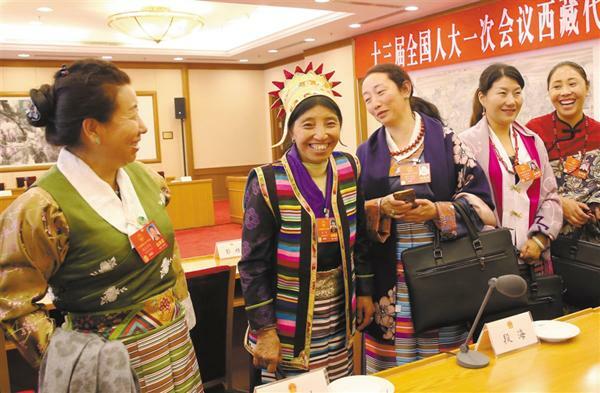 These characters, who look like identical twins (despite their different, though sounding-same surnames), came back to mind, when I saw the picture of China’s two main detectives, Zhao Leji and Zhao Kezhi attending a session with the Tibetan delegates at the 13th National People Congress (NPC). Zhao Leji is the Secretary of the Central Commission for Discipline Inspection, (CCDI) the party's top anti-corruption body. He is also a member of the all-powerful Politburo Standing Committee. Zhao Kezhi is Minister and Party Secretary of the Ministry of Public Security; in other words, he is responsible for the security in the Middle Kingdom. 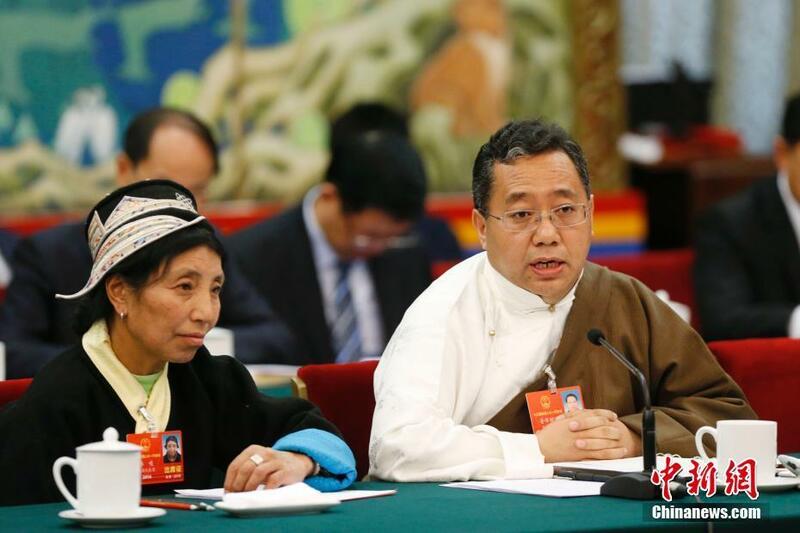 As mentioned earlier on this blog is also a centrally-nominated delegate from Tibet to the NPC. Let us not forget that the CCDI has the power to summon and detain without charge any member it suspects of breaching party rules and regulations. Suspects are barred from seeing a lawyer while they are detained. Zhao and Zhao do not bring comic relief to anyone in the Kingdom. Zhao Leji will be chairman of the new Commission. The fact that China’s two supreme detectives attended the meeting of the Tibet delegation does not augur well for the aspirations of the Tibetans. In the meantime the propaganda about the Indian borders continues. 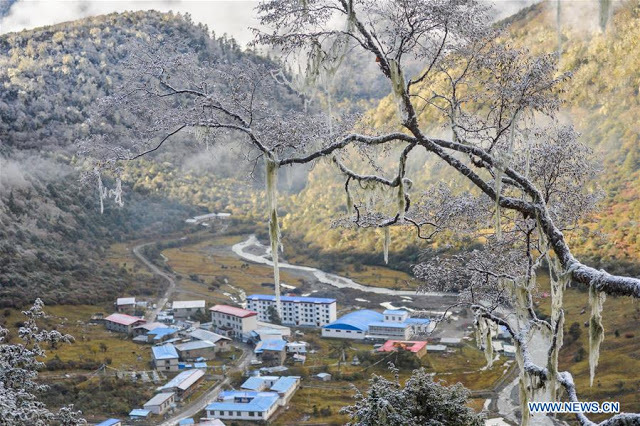 Drolkar (earlier spelt Choekar), the deputy of Yume, north of the McMahon Line, said that she wants to build her hometown as beautiful as kalsang flower (a reference to the letter that she received from Xi Jinping). "Great changes have been seen in my hometown," she affirmed. She added: "We have highways, we have power, and new homes are being built as well. We also have stores, restaurants, and family inns right in the village. 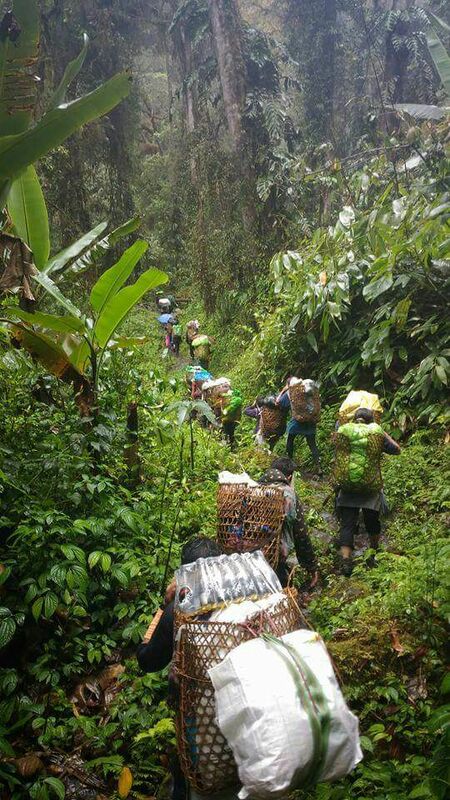 You even don't need cash when shopping, for everything can be paid via your cellphone,"
Drolkar said she will continue to safeguard the border region in future. For half a century, her family grazes their sheep and cattle there to safeguard the border area, asserted Drolkar. Xinhua commented that her story has deeply touched the heart of people across the country. So, where is the need of the two top detectives of the Kingdom, Zhao and Zhao, monitoring Tibet affairs, is people are so happy? And one should not forget the Third Zhao, General Zhao Zhongqi, the commander of the Western Theater Command, who looks after the Indian borders and is said to have started the conflict in Doklam last year. The Tale of the Three Zhao is a sad story. He can remain in his seat for life. The voting process was completed in record time and the constitutional revisions got the highest approval since 1999. That is not much opposition for a so-called democratic process. In 2004, when China's constitution was last amended, it had taken two hours. This time the process was over in just one hour: no debate took place, no discussion and not even canvassing. Xi can remain as long as he wants ...or as long as his health permits. Before the vote, a website npcobserver.com published data about the NPC; the figures are derived from the raw data provided on the NPC’s site: "The 2,980 delegates—roughly three-quarters of whom have never held such a position—are set to vote on the draft constitutional amendment in just a few hours. … But who exactly are these delegates, allegedly ‘hand-picked’ by President Xi Jinping and poised to reward him with indefinite tenure? " Three quarters at least owe their jobs to Xi. The analysis about the NPC's ethnicity is particularly interesting : « There are 55 officially recognized ethnic minorities in China. Collectively, they are apportioned 14.7% of the seats in the 13th NPC—a percentage both higher than their proportion in the Chinese population and than the guideline value set by the 12th NPC a year ago ('approximately 12%'). The figure shows the ten ethnic minorities with the most seats in the 13th NPC. Except the Manchu, they are also the ten largest minorities in China, according to the 2010 national census (though the order is different). 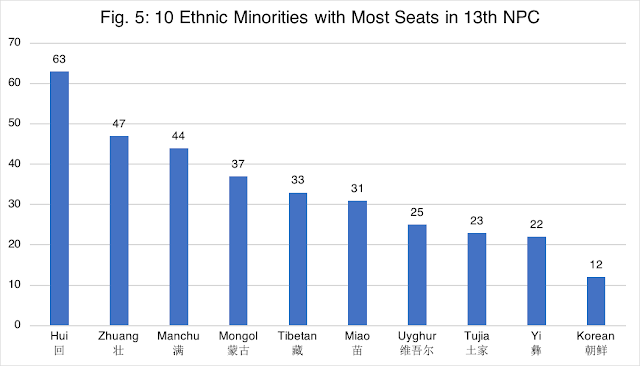 While all 56 ethnic groups are represented in the 13th NPC, half (28) are each represented by only one delegate. Han delegates are on average almost five years older than non-Han delegates, more likely to be CPC members, and significantly (not in the statistical sense) likely to be male." How are these delegates elected? 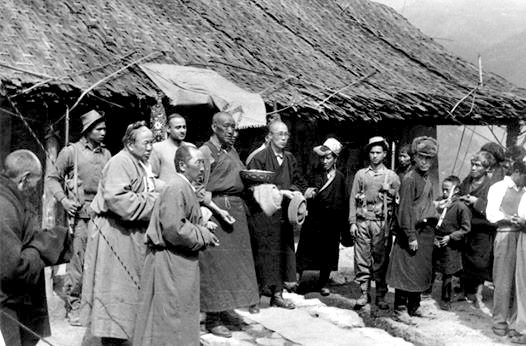 Take the case of a Tibetan delegate Choekar (or Dolkar). 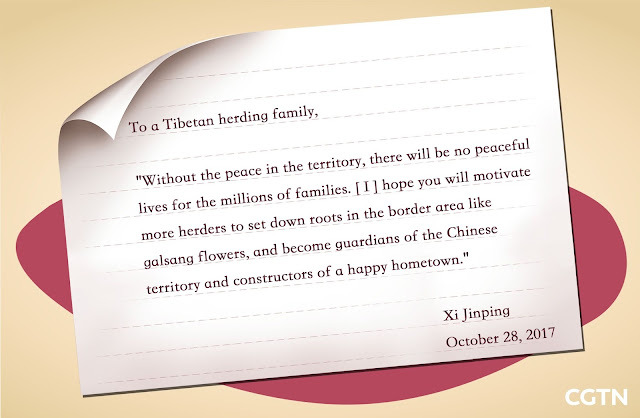 As mentioned in this blog in November, soon after the conclusion of the 19th Congress, President Xi Jinping wrote a letter to two young Tibetan herders who had written to him introducing their village, Yume, north of Upper Subansiri district of Arunachal Pradesh. 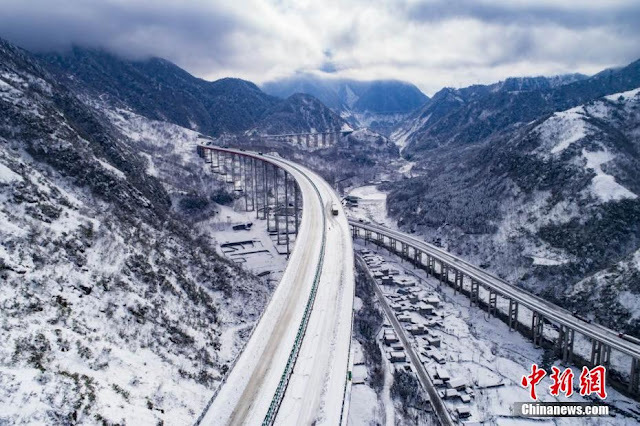 Xi acknowledged “the family's efforts to safeguard the territory and thanked them for the loyalty and contributions they have made in the border area. 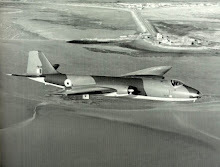 Without the peace in the territory, there will be no peaceful lives for the millions of families," he wrote. Choekar's village, Yume (or Yumai or Yulmed) is located a few kilometers north of the McMahon Line, not far from the remote Indian village of Takshing. 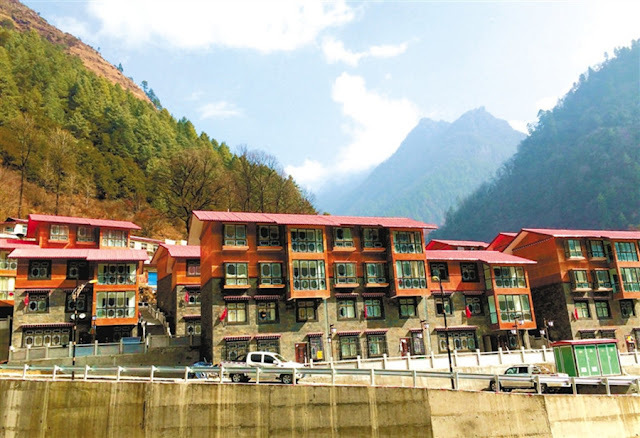 It appears that many Tibetans from the nearby villages now want to move their homes to Yume. Choekar's sudden celebrity will certainly help her village to grow exponentially ...and the border to be better protected. Han tourists have already started pouring. 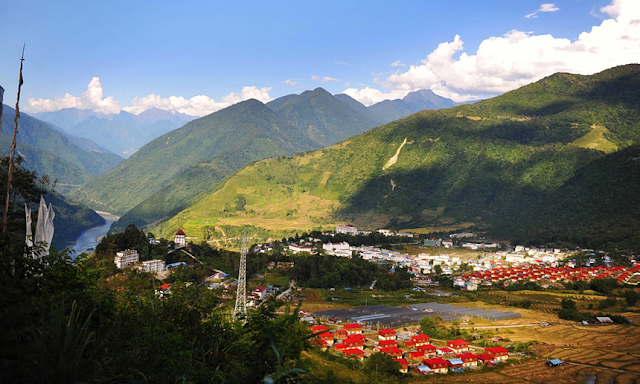 Villagers will build new guest accommodations and the border village will become wealthier ...and the border will become more stable. That is the Emperor's plan. Should a local girl from Takshing village on the Indian side of the border, write a letter to Delhi, it would go unnoticed by the authorities; it may not even be delivered. 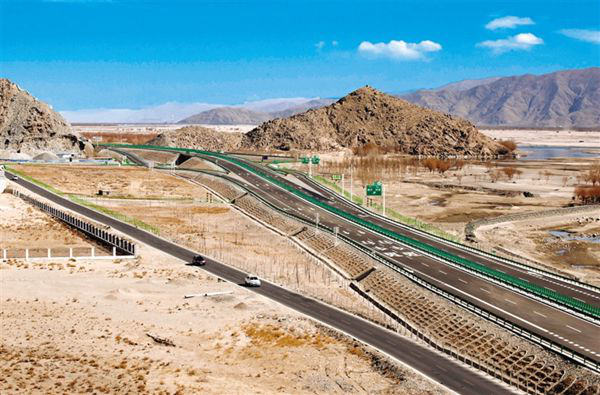 Choekar had written about the importance for the border population to protect the sovereignty of the Motherland: by developing the border economy, poverty could be reduced. Choekar, before her elevation was officially Village Affairs Oversight Committee Director, but now she is more, she is one of the 2,964 Chinese who took part in the historic vote; they ‘elected’ the new emperor. The story does not say what has happened to the two who voted against the amendment of the Constitution. Probably, the lenient ruler can allow this much dissidence. It does not mean that the task will be easy for Chairman Xi; his new promotion may not help him to solve the immense problems facing the Middle Kingdom.